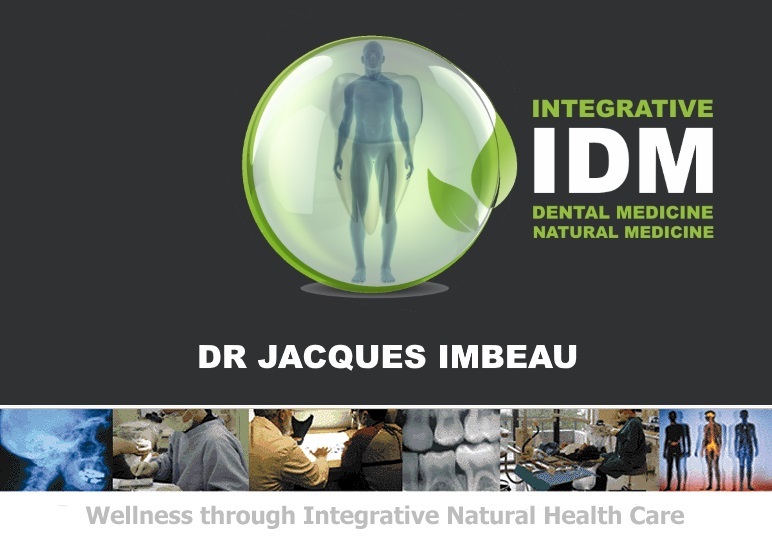 .....WHAT IS INTEGRATIVE DENTAL & NATURAL ........HEALTH CARE ? IT IS A PARTNERSHIP BETWEEN PATIENT AND PRACTITIONER, WITHIN WHICH THE BEST OF CONVENTIONAL , COMPLEMENTARY AND ALTERNATIVE PRACTICES CAN BE EXPLORED IN A WHOLE PERSON APPROACH TO ORAL HEALTH CARE, HEALTH AND HEALING. QUOTE FROM ALBERT EINSTEIN: "The intuitive mind is a sacred gift and the rational mind is a faithful servant. We have created a society that honors the servant and has forgotten the gift." QUOTE FROM ALLEN CARR: "We are victims of our own intelligence: the intelligence that separates us from the other animals. The intelligence that invents an exercice-bike to burn all the energy we don't use sitting at our desk jobs, so that we can earn lots of money to spend on energy saving devices like TV remote controls, which turn us into sedentary sloths who have to go to the gym on sunny days to ride a bicyle that doesn't go anywhere." THE PROBLEMS WITH METALS IN THE MOUTH AND THE HUMAN BODY ! FLUORIDE WATER: ONE DOSE FITS ALL ? IS CHRONIC TOXICITY A SERIOUS ISSUE ? "A recent biomonitoring survey by the Center for Disease Control and Prevention (CDC) found traces of 212 environmental chemicals in Americans - including toxic metals like arsenic and cadmium, pesticides, flames retardants and even perchlorate, an ingredient in rocket fuel. " It's not the environment that's contaminated so much ", says Dr. Bruce Lanphear, director of the Cincinnati Children's Environmental Health Center." "It's us." "The true burden of environmentally induced cancers has been grossly underestimated," says the President's Cancer Panel in a strongly reported report that urges action to reduce people's widespread exposure to carcinogens. The panel today advised the U.S. President "to use the power of your office to remove the carcinogens and other toxins from our food, water, and air that needlessly increase health care costs, cripple our nation's productivity, and devastate American lives." GLYPHOSATE (Roundup) causes liver and kidney damage in ultra-low dose. Recently classified by the WHO as "probably carcinogenic to humans", the widely used glyphosate* has now been shown to cause liver and kidney damage in ultra-low dose. HOW EFFECTIVE IS CYTOTOXIC CHEMOTHERAPY FOR ADULTS MALIGNANCIES ? Also see DETOXIFY FOR LIFE, a book by Dr. J. Cline M.D. written to assist people with chronic toxicity problems.